Yes, Eyeko is cruelty-free! None of their finished products or ingredients are tested on animals. Eyeko currently has one confirmed vegan option, please note: not all of Eyeko products are vegan as some do contain beeswax as an ingredient. Eyeko claims they do not test on animals; their ingredients are not tested on animals; their suppliers do not test on animals; and they do not sell in China where animal testing is required by law. I have only confirmed that Eyeko’s latest product, their Yoga Waterproof Mascara is vegan. 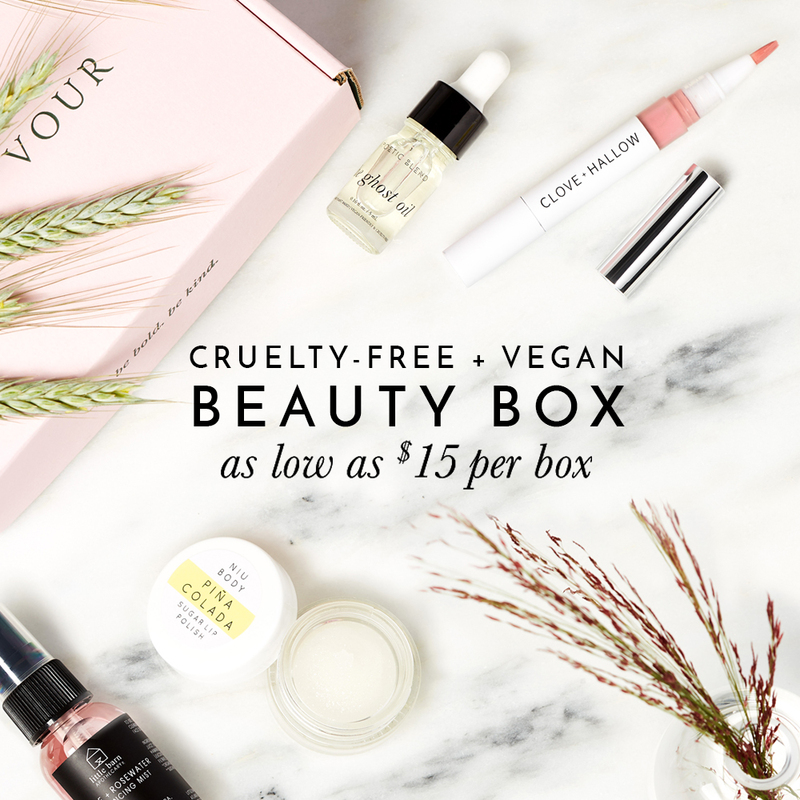 Best Cruelty-Free & Vegan EARTH DAY Beauty Sales! How to Know if it’s Cruelty-Free?